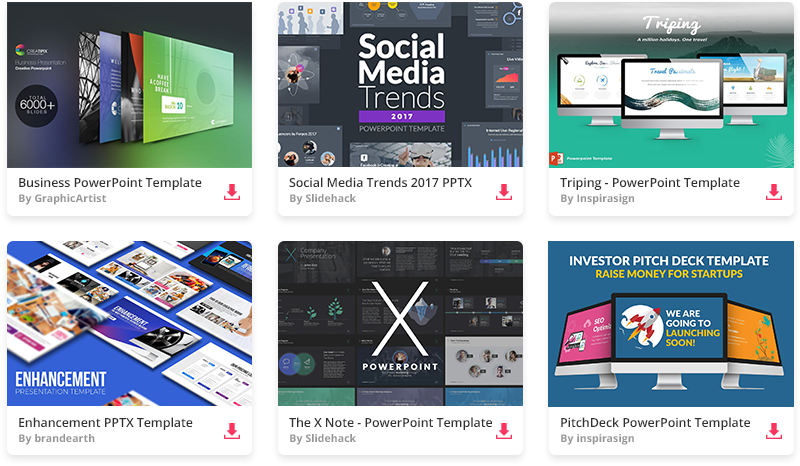 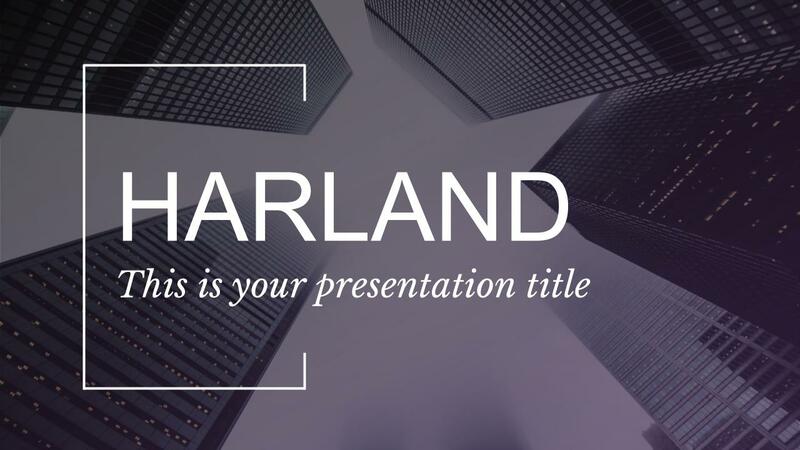 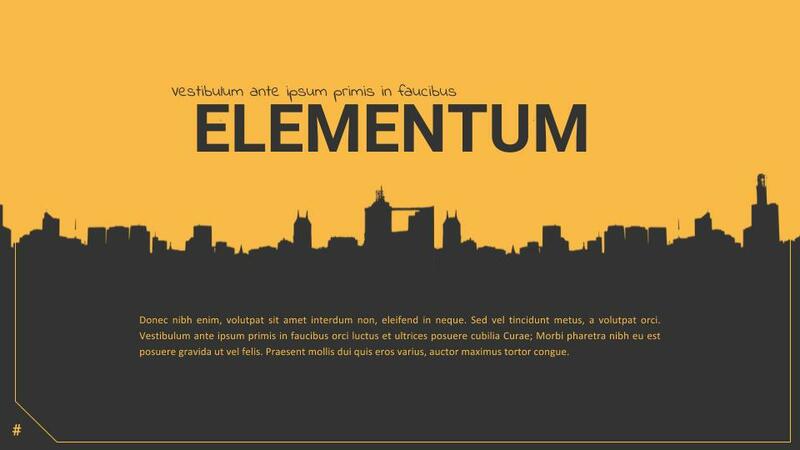 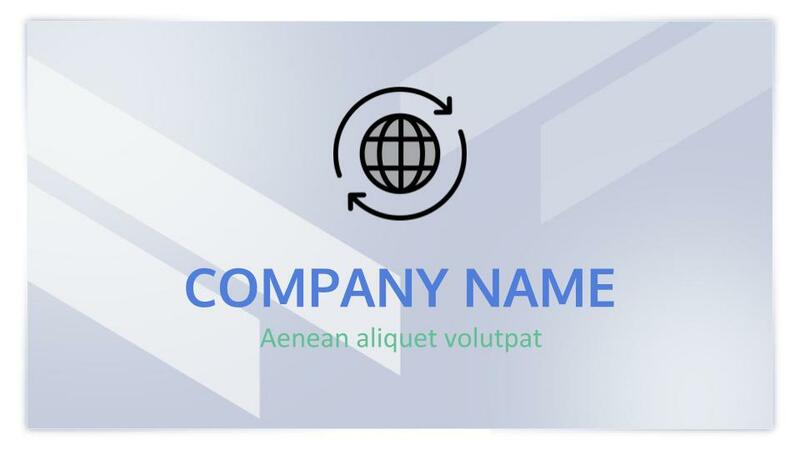 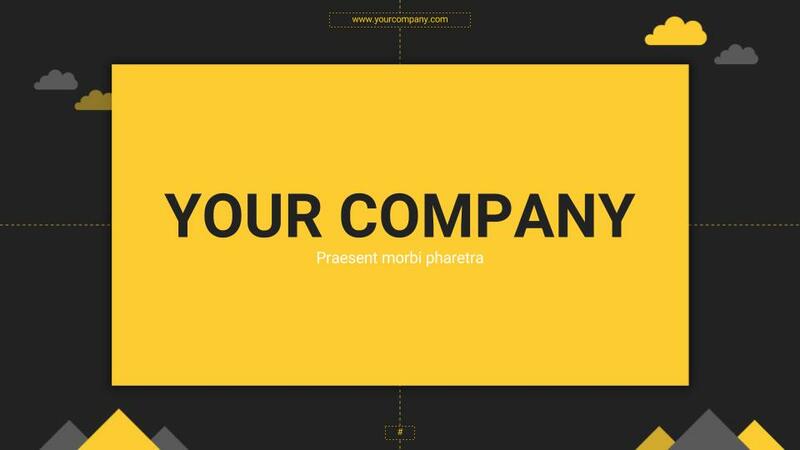 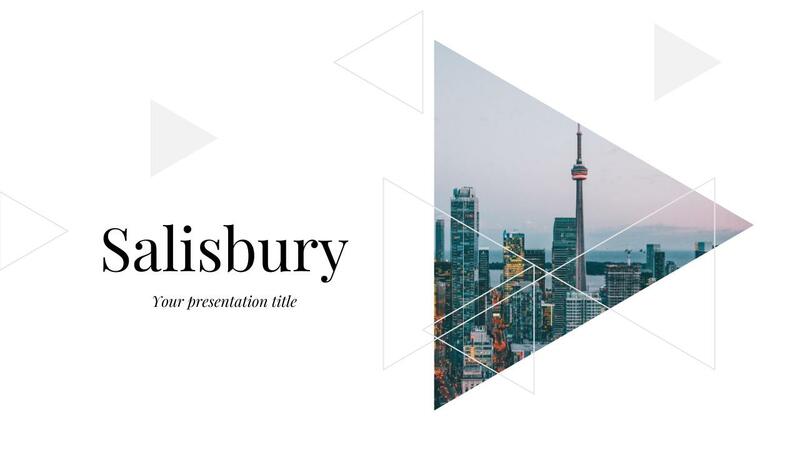 Browse our collection of free Business Google Slides themes and PowerPoint Templates. 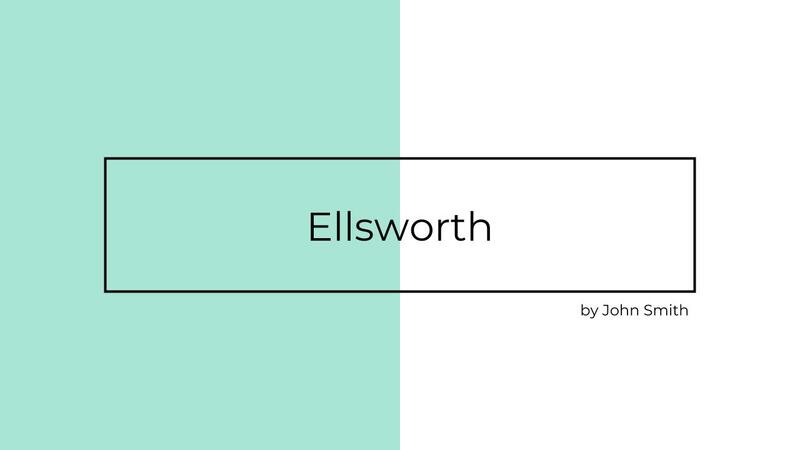 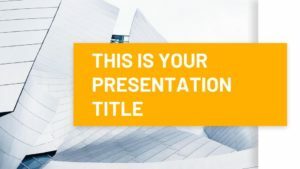 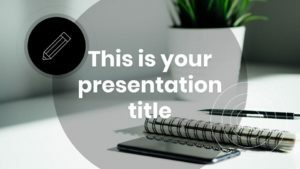 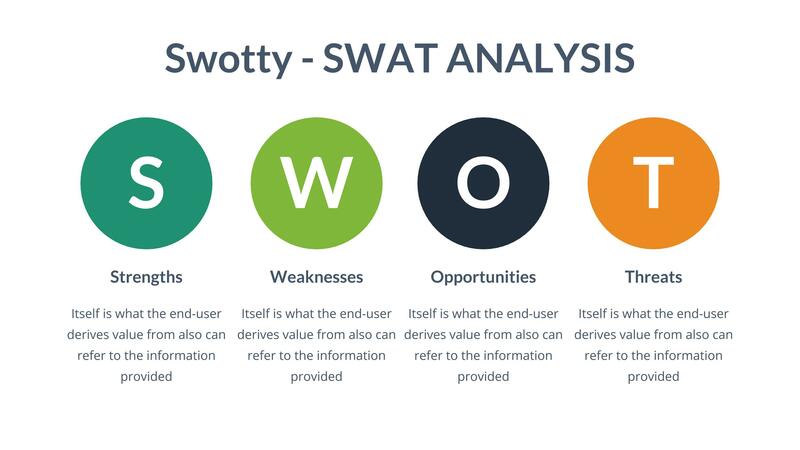 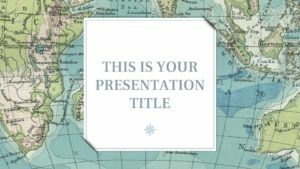 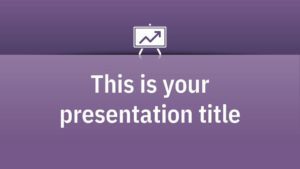 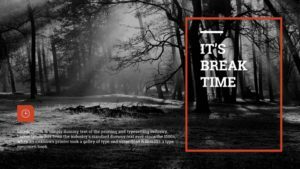 With these easy to edit free templates you can make professional business presentations quickly and easily. 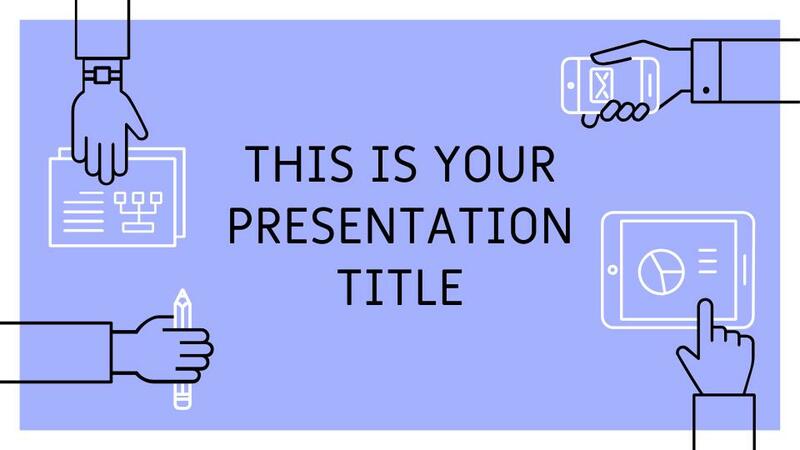 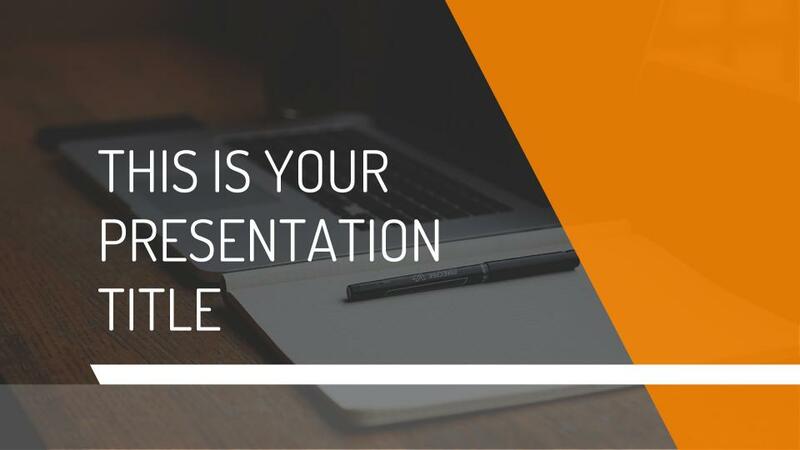 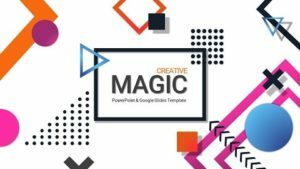 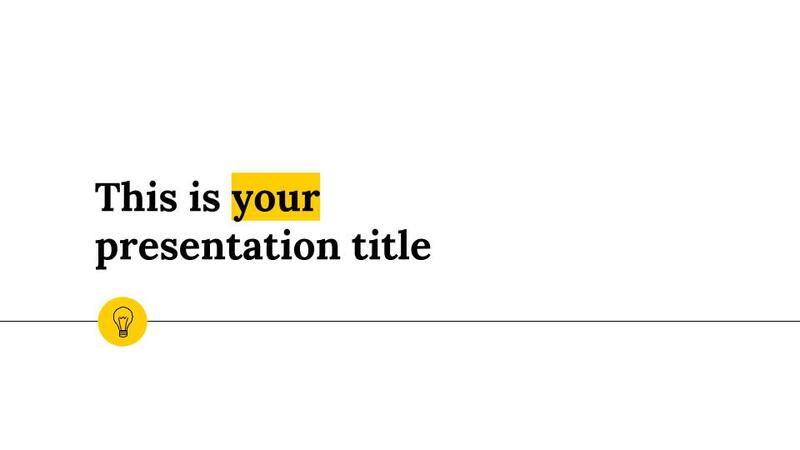 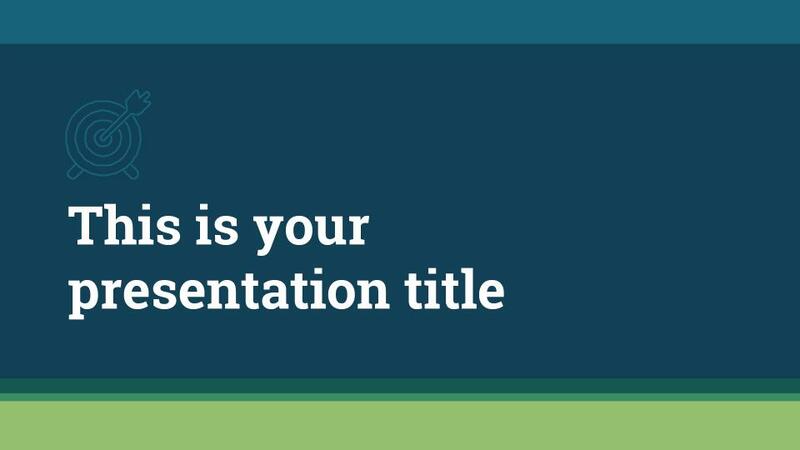 Whether you are working on a pitch, project or interview presentation you can get started straight away in Google Slides or you can download the template as a PowerPoint PPT file for use on your computer.